Start with the basics and slowly add ‘meat’ to your ideas. Now you’re ready to plan in more detail start looking at potential venues, think about transport, photography, entertainment, food & drink, stationery, flowers, decorations etc. Discuss who you would like to be involved in your wedding. Bridesmaids, pageboys, best man, ushers etc. Baring in mind any children you would like to include and how they can be part of your special day. Perhaps some may be a little young to play a big part or even walk alone, so having a familiar person present with them is a good idea for things to run smoothly. Not everything needs to be planned as a couple. 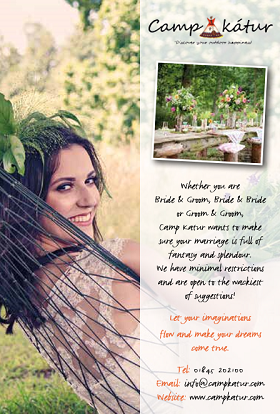 You will want to organise wedding dress shopping trips, hair & beauty appointments. As well the groom will want to go suit shopping separately.